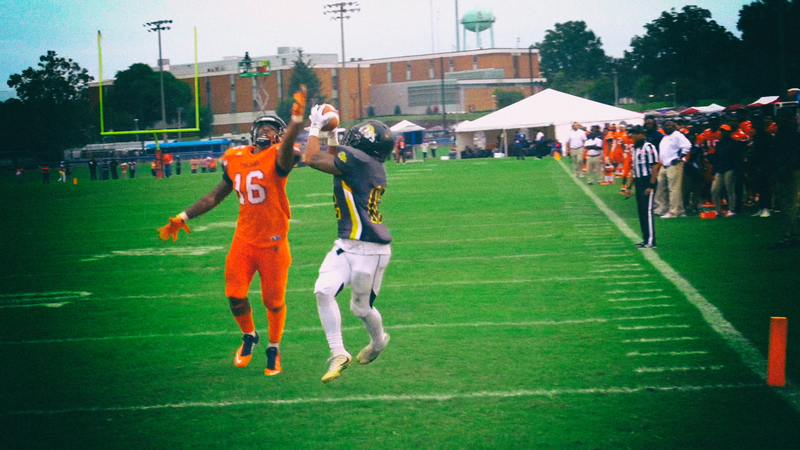 Will D2 region reshuffle keep multiple HBCUs out of playoffs? Division II football’s new regional alignment may prove to be a blessing for one HBCU conference and a curse for the other. We’re still roughly a month away from the NCAA Division II playoffs, but with three weeks left in the regular season, it’s time to start looking at who will be competing for a national title. D2 football’s playoff process is unlike the FCS in that there is no automatic qualifier, meaning that winning a conference championship does not guarantee a spot in the playoffs. Instead, the top teams in their respective “super regions” are selected according to regional rankings, the first of which are expected to be released later this month. The CIAA has been in Super Region One for more than a decade, playing schools from North Carolina to the Northeast. The SIAC has remained in Super Region Two, playing schools in the deep south. Starting this season, however, both conferences are now in the same super-region. We talked to Kris Ferguson, CIAA blogger for D2football.com, about how he sees the picture shaping up for the CIAA and SIAC as three teams currently have just two losses (Virginia Union, Tuskegee and Albany State) while Bowie State currently has just one loss, which came to unbeaten Virginia State. Check out what Ferguson had to say, as well as the Gameday Crew. Convo starts around 24:50.